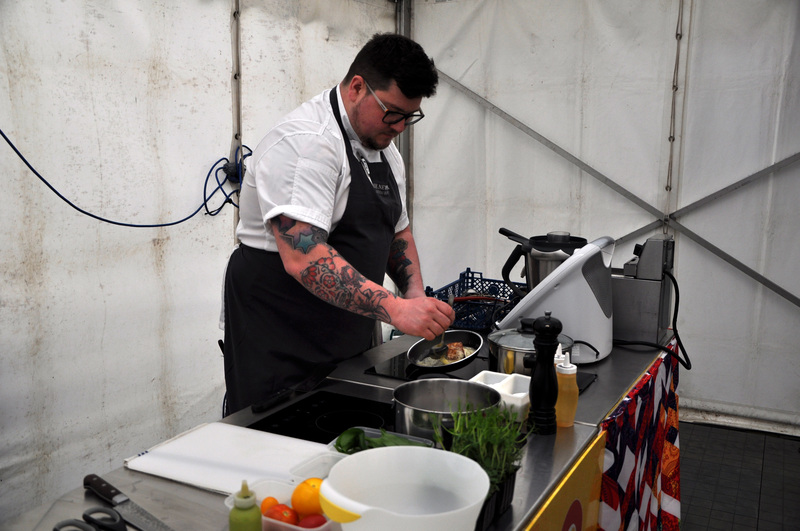 Once again, the Paisley Food and Drink Festival at the end of April 2019 proved a great attraction for a very large number of people over the course of two days. 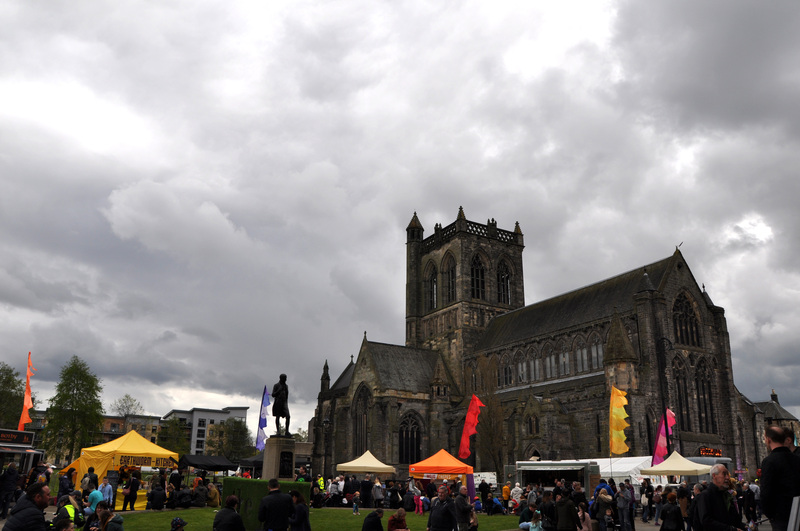 Numerous food stalls lined both sides of Abbey Close - a setting made magnificent with Paisley Abbey providing the backdrop. Visitors passing the last of these food stalls came to a row of craft stalls, carousels and the other fairground delights of a carnival. A variety of bands performed throughout the day on a covered stage set back from Abbey Close. Placing a few deck chairs in front of the stage may have been a bit optimistic considering Scotland’s changeable April weather but they were well used nonetheless. An ever changing audience took advantage of the chairs and picnic tables. On the grass, large piece dominoes and board games of chess and snakes and ladders added to the entertainment. 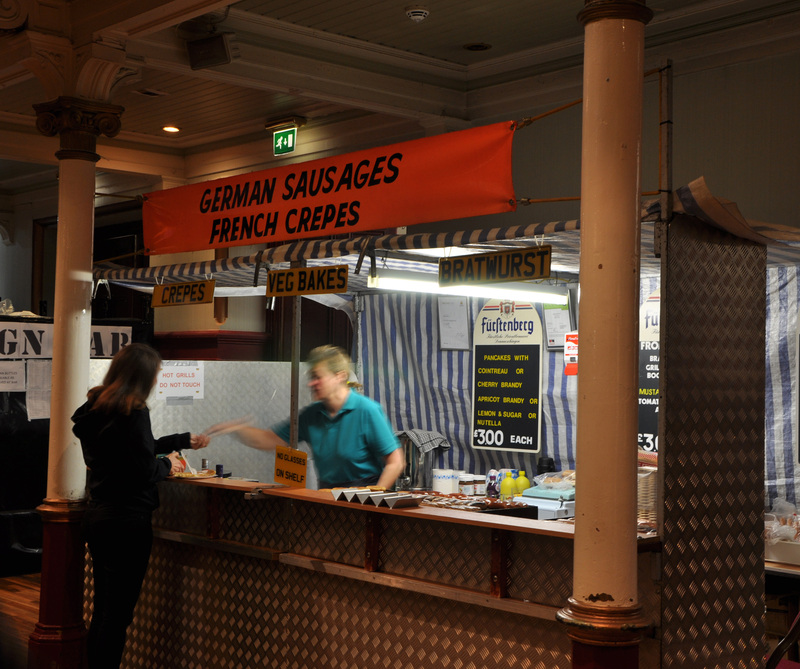 In the impressive Town Hall across from the Abbey, the Paisley Beer Festival organisers, back here for a 31st year, had set up a very long bar with a range of some 250 beers from breweries throughout Scotland and the rest of the U.K. A hint of the exotic was added with a food stall offering German sausages and French crepes. 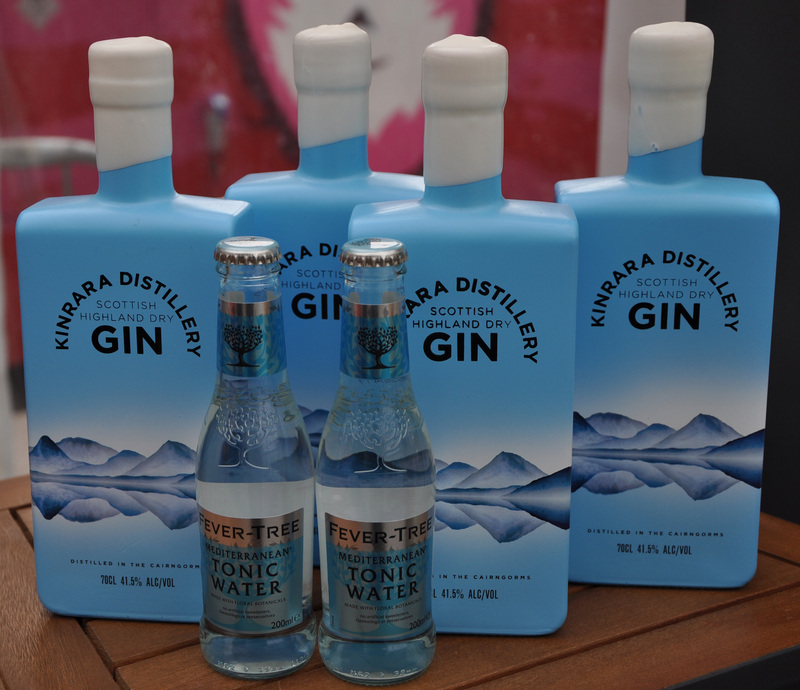 Back on the Close, a pop up gin bar in a marquee tempted aficionados inside. 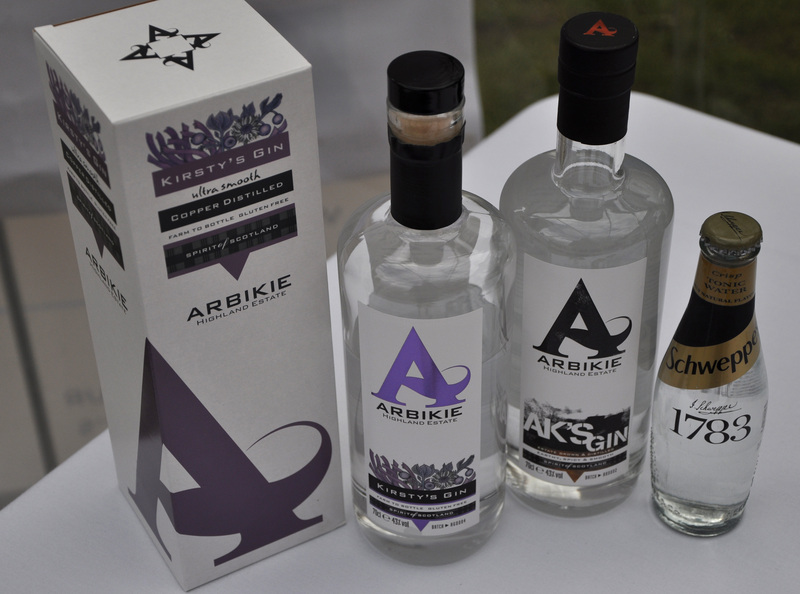 Promoters from different Scottish gin distilleries offered tastings and gave information on their particular product. Prosecco fans were not forgotten and glasses were filled from a bar fitted in the back of a small van. 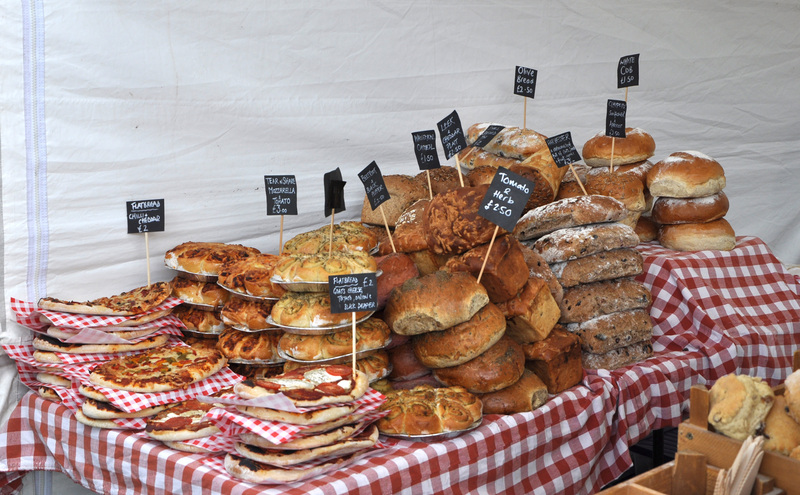 The food stalls were plentiful and varied. 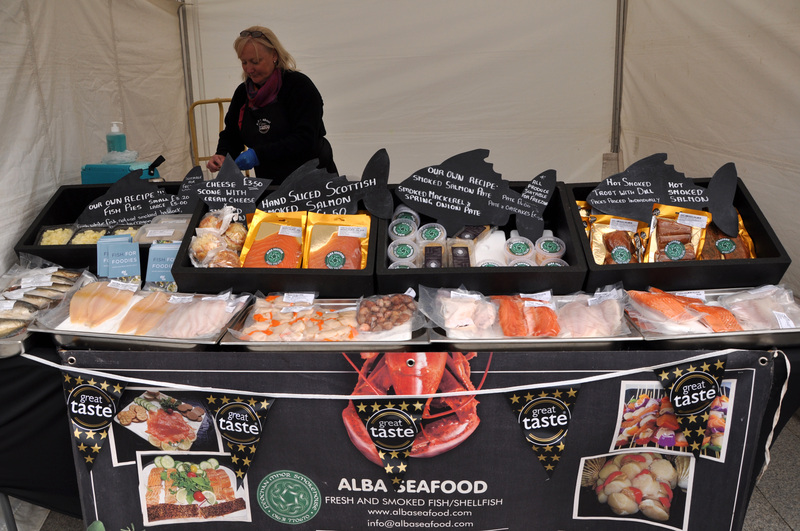 As well as burger and chips outlets there were stalls selling fine cheeses, smoked salmon and seafood and a whole range of baked goods. 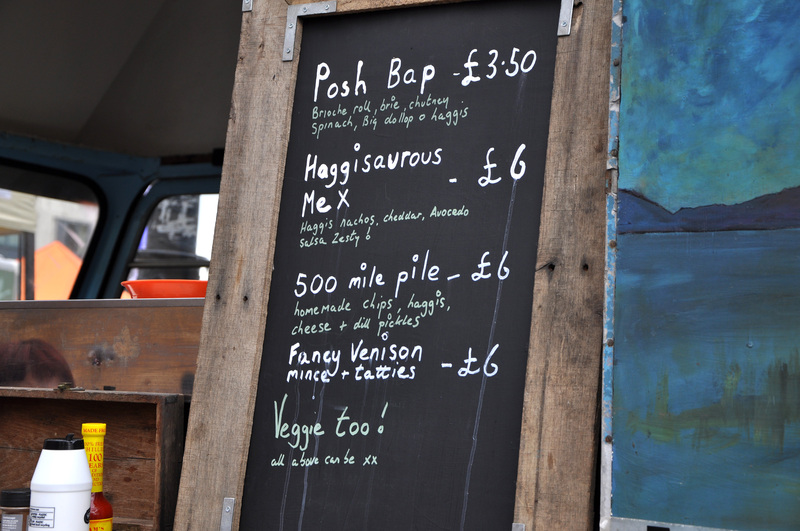 People queued at different stalls for a bewildering selection of filled wraps, garnishes and sauces. 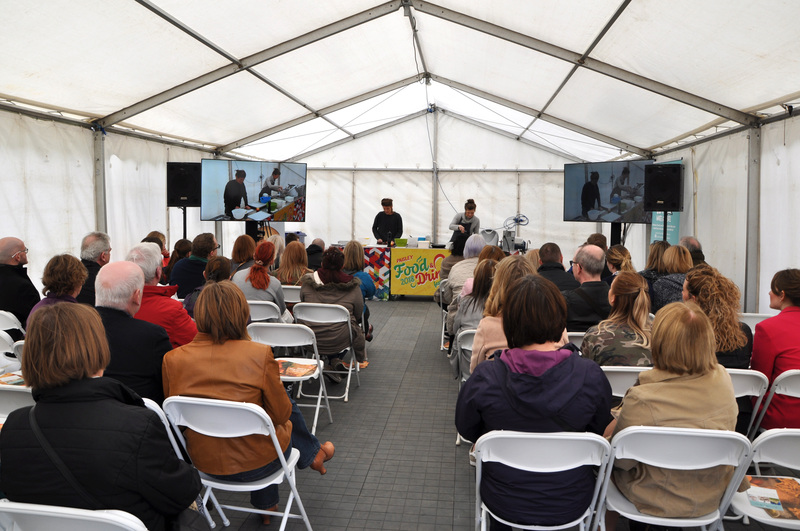 The cookery demonstrations proved popular. One chef cooked a dish of pieces of halibut topped with brioche. Tomatoes and foraged wild garlic fried in butter were added and the dish was topped with a few nasturtium leaves. It took minutes. The chef was entertaining and made it look so easy. The plateful, laid out to be tasted, didn’t last long! There were hands on cookery sessions for adults as well as for children who, given this opportunity, seemed delighted to help with spoon and mixing bowl. 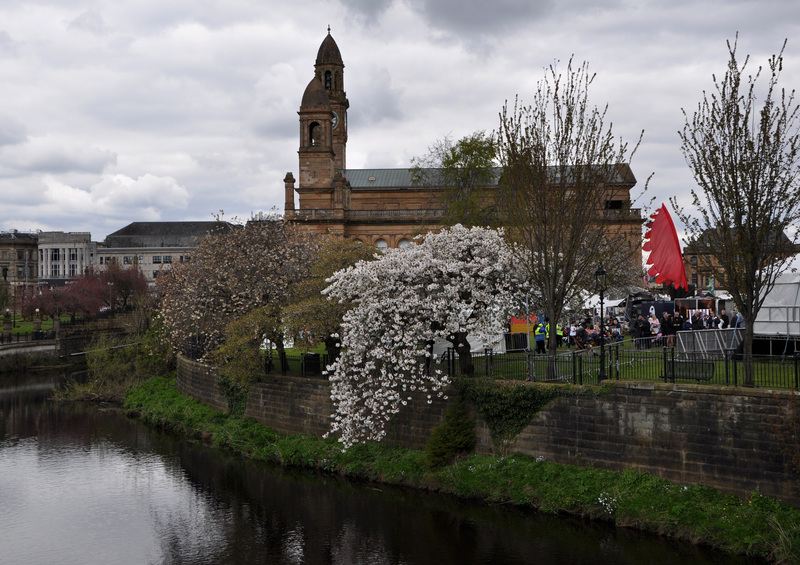 It’s no secret that Paisley lost out on its bid to be a future U.K. City of Culture. Initially there was great disappointment. However, various organisations involved in the bid have stayed together and are keeping the earlier momentum going with added enthusiasm. 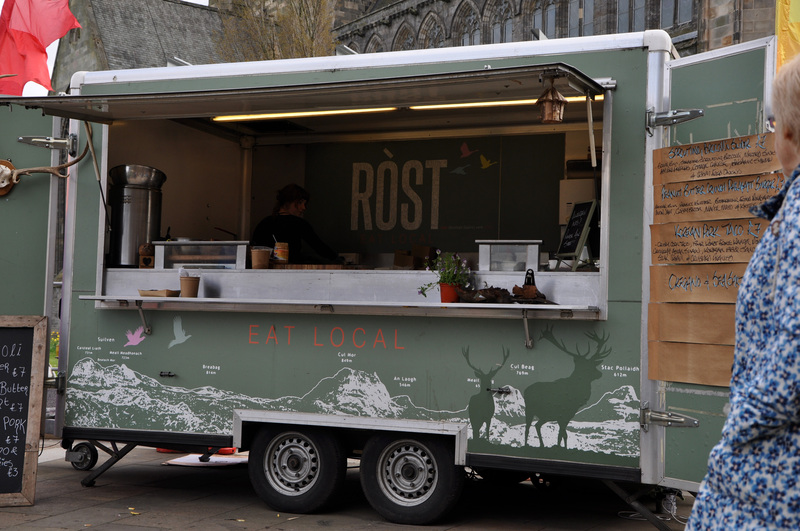 The Paisley Food and Drink Festival, as well as being a great family day out, is part of this drive. There’s a lot more to come. Travel Writer based in Glasgow. To contact me regarding business or any other matters use my contact page or get in touch through social media. 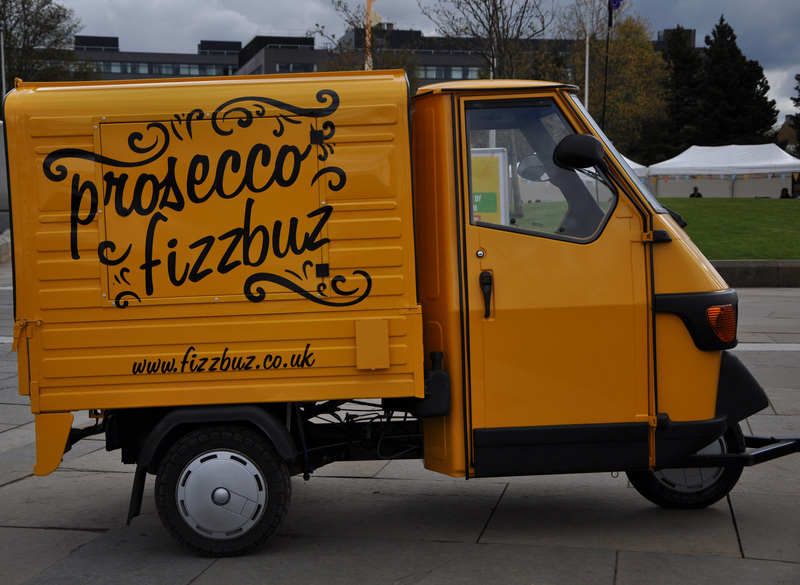 Glasses were filled with prosecco from the bar fitted in the back of a van.